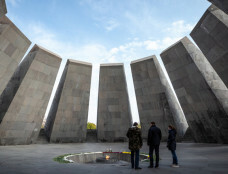 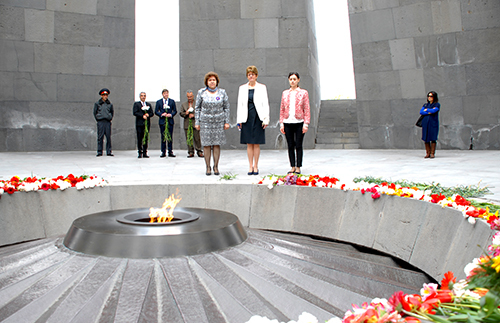 Anne Brasseur, President of the Parliamentary Assembly of the Council of Europe (PACE), visited the Armenian Genocide Memorial Tsitsernakaberd. 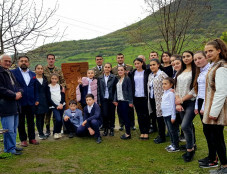 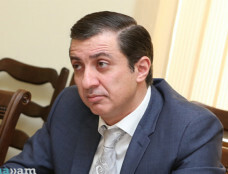 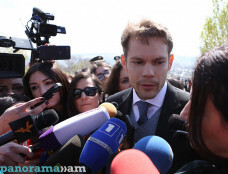 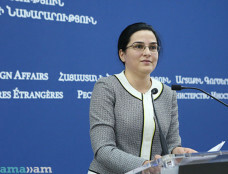 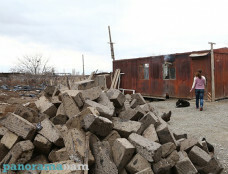 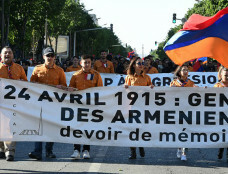 Deputy Speaker of Armenian National Assembly Hermine Naghdalyan was accompanying her, the official website of Armenian Genocide Museum-Institute reports. 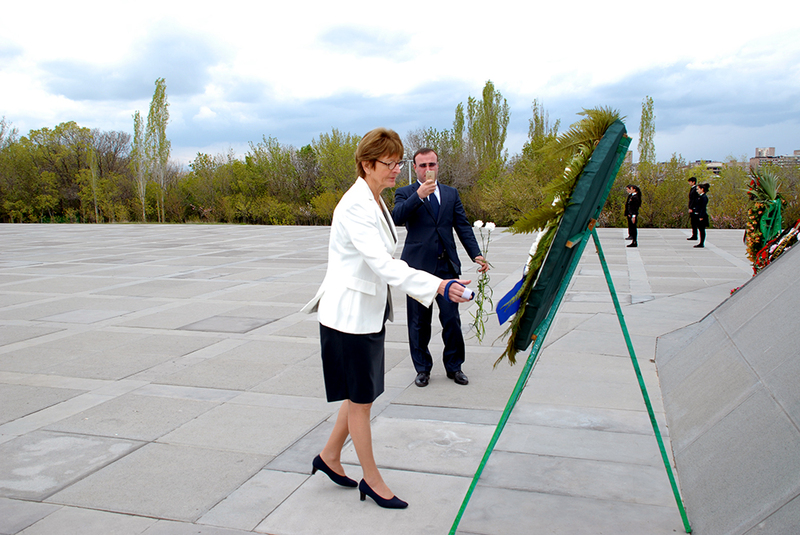 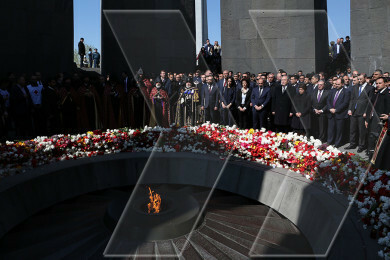 Ms Brasseur laid a wreath at the Genocide Monument. 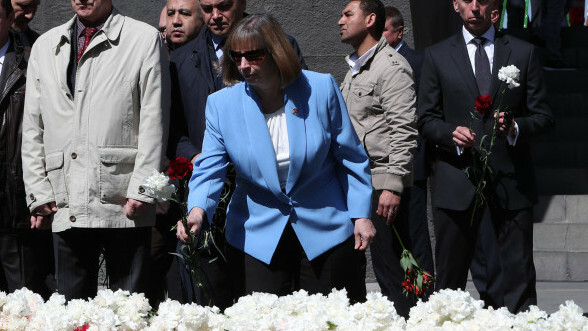 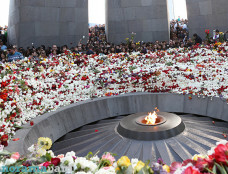 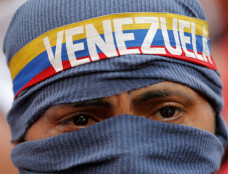 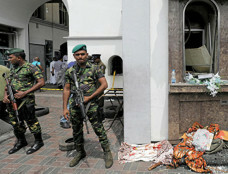 Then the members of the delegation placed flowers at the Eternal Flame and honored the memory of the innocent victims with a minute of silence. 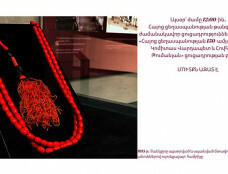 At the end of the visit, Deputy Director of the Armenian Genocide Museum-Institute Lusine Abrahamyan handed several publications of the Museum-Institute to Anne Brasseur.